After a series of ownership changes involving G-Bar-S Dude Ranch, Jug End Barn, and the Barrington School, Channing and Jane Murdock purchased the defunct G-Bar-S Ranch ski area in 1962 and formed Butternut Basin, Inc. in 1963. 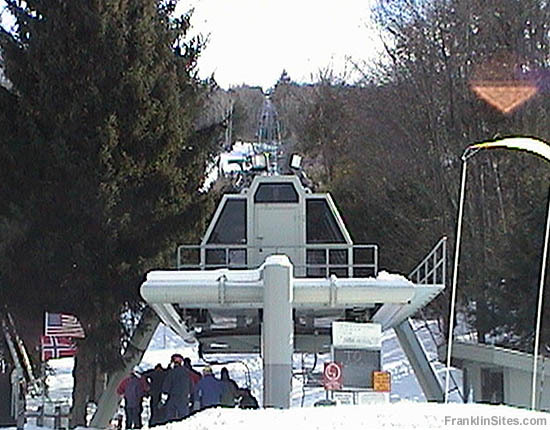 That April, the Murdocks ordered a new Carlevaro & Savio double chairlift. Climbing 926 vertical feet, the 3,837 foot long chairlift featured 18 towers and was designed to transport 1,000 people per hour. 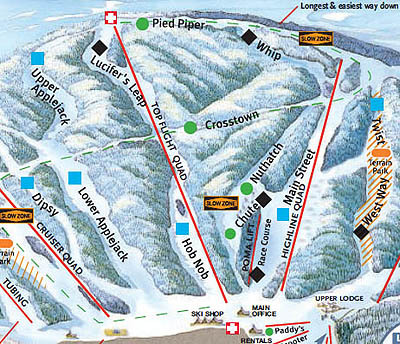 At a purchase price of $83,585, the lift would service top to bottom skiing (the original G-Bar-S ski area had rope tows on the lower half of the mountain) for the first official year of Butternut Basin, 1963-64. 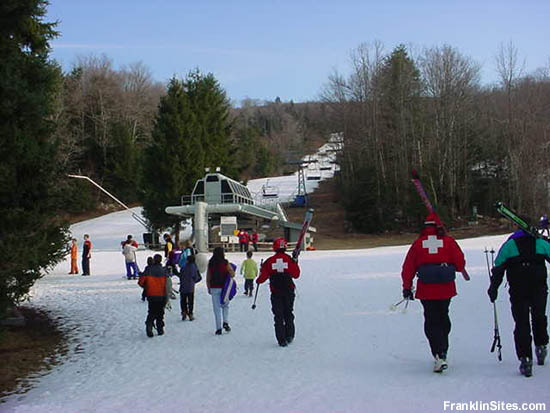 Thirty years later, the chairlift was upgraded, reusing the original towers, to a Garaventa CTEC fixed grip quad, becoming at the time one of only three Southern New England ski areas which such a lift. Less than two years later the Top Flight Quad was severely damaged by a 1995 Memorial Day F4 tornado. 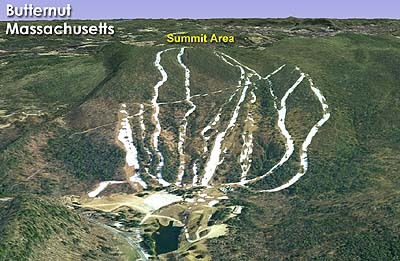 Though the ski area suffered over $2,000,000 in damage, it was able to rebound and reopen the lift for the 1995-96 season.